You may find intruder alarm systems that are being offered for as little as £99, but did you know that this is just the initial cost? At Paragon we don’t believe in hidden costs, so what we quote is what you pay. You won’t be tied down with hidden costs or lengthy contracts. 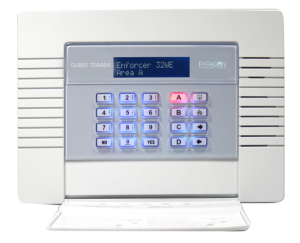 Utilising the very latest technology, we provide and install effective intruder alarms that are flexible and user friendly. We are able to deliver alarm solutions for both homes and businesses, from a simple system to a high security system to protect the most sensitive of premises. 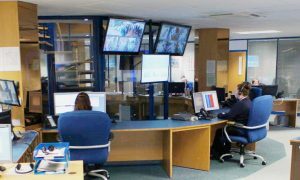 Paragon Fire & Security also provide commercial alarms with the option for 24hr monitoring to an alarm receiving centre. Our range of commercial security alarms are designed for small businesses such as shops, offices and warehouses. 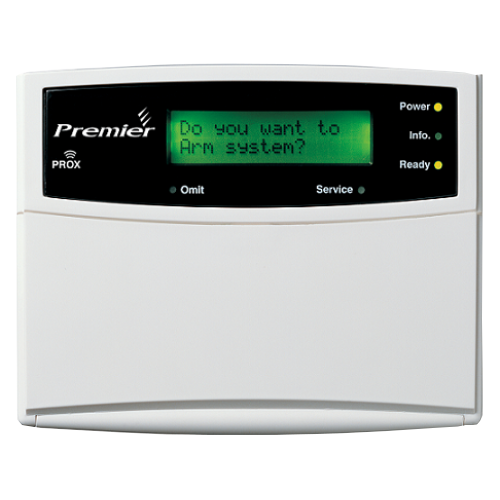 Our intruder alarms are equipped with reliable alarm components from award winning manufacturers such as Texecom and Pyronix. They are EN50131 PD662 & BS 8243:2010 compliant for police response and are professionally installed with a 2 years’ parts guarantee. We offer a number of different options from detection devices to motion alarms and monitored alarms. The main benefit of detection devices and motion alarms is that there are very few false alarms whilst monitored alarms give you a variety of different responses. We will take the time to talk you through the different options and help you decide what is best for your needs. No alarm system installation is the same and we will create a bespoke solution in every aspect of your security requirements to ensure you are completely protected in your home or work place. If you would like to discuss the design and installation of a new intruder alarm system, or the enhancement or maintenance of an existing system please contact us. Call us to discuss your Intruder Alarm needs on 01483 724484.